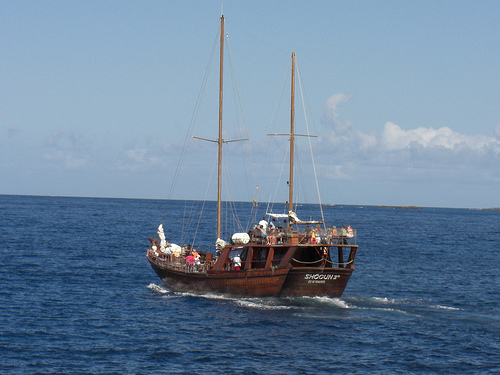 Tourist boat Shogun, which operates for Puerto Colon, had to detour and make an unscheduled stop in Los Gigantes yesterday when a passenger on board suffered a heart attack. The incident occurred around 3pm. The man, who name has not yet been disclosed, was in his early 40’s. He complained of chest pains then lost consciousness. A nurse on board was unable to revive him and he was pronounced dead when the emergency services arrived.